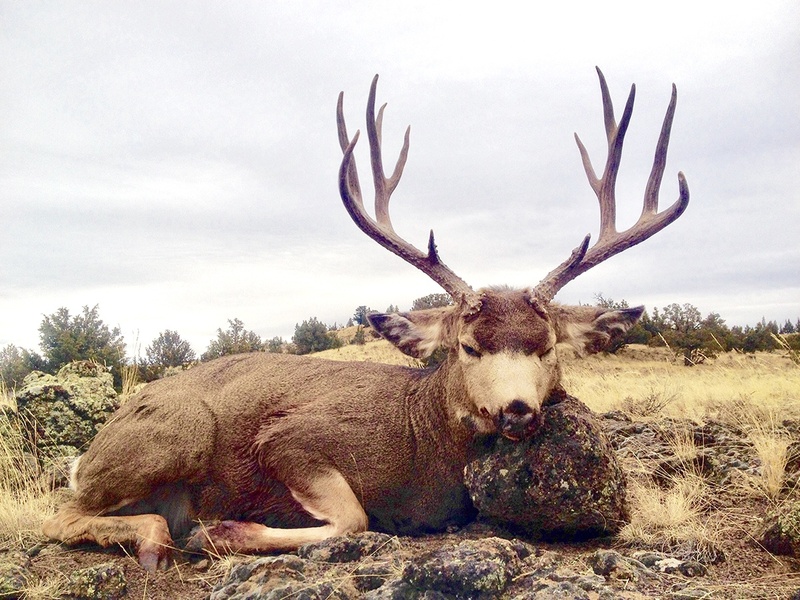 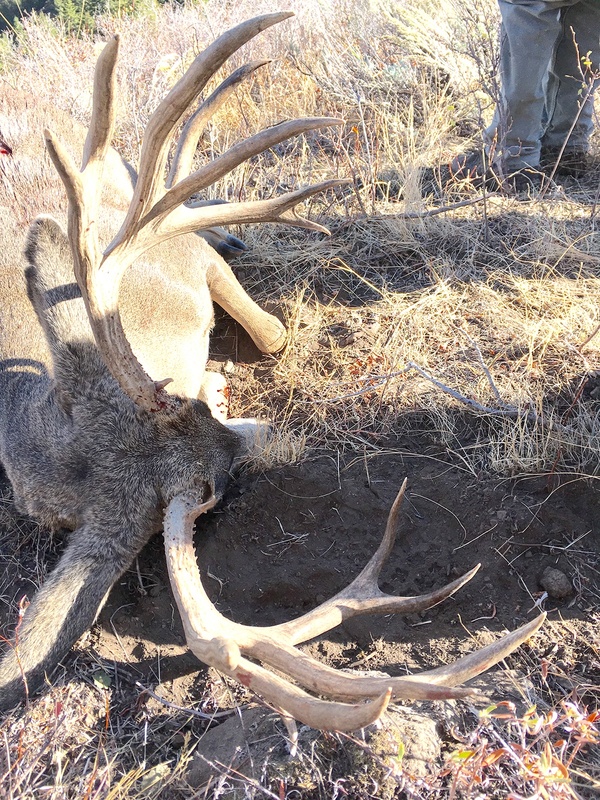 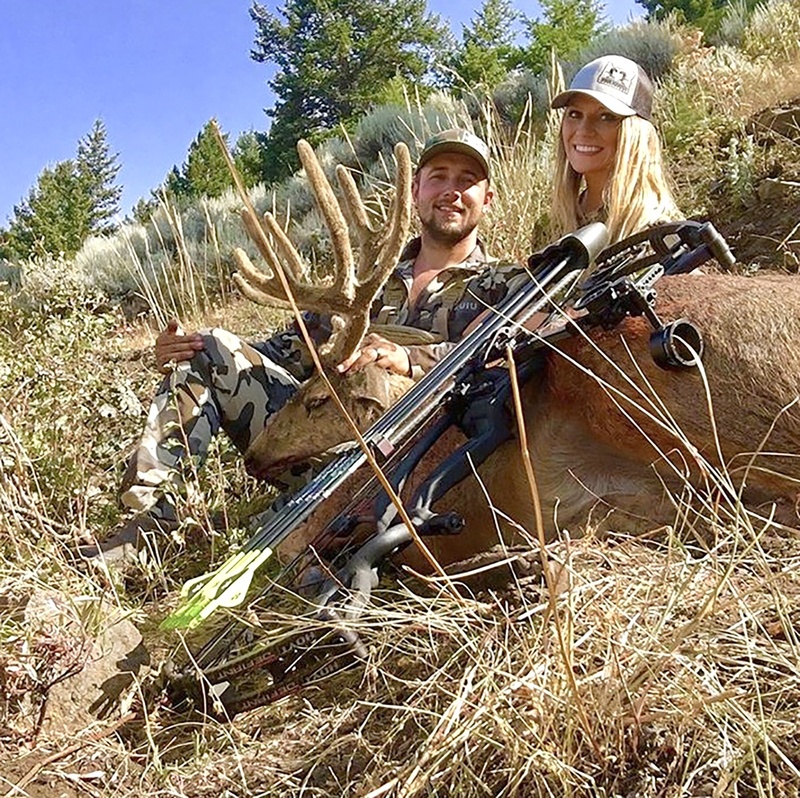 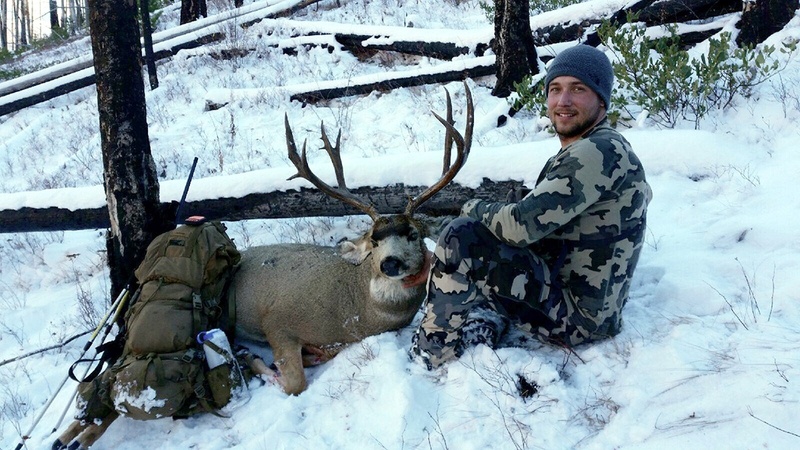 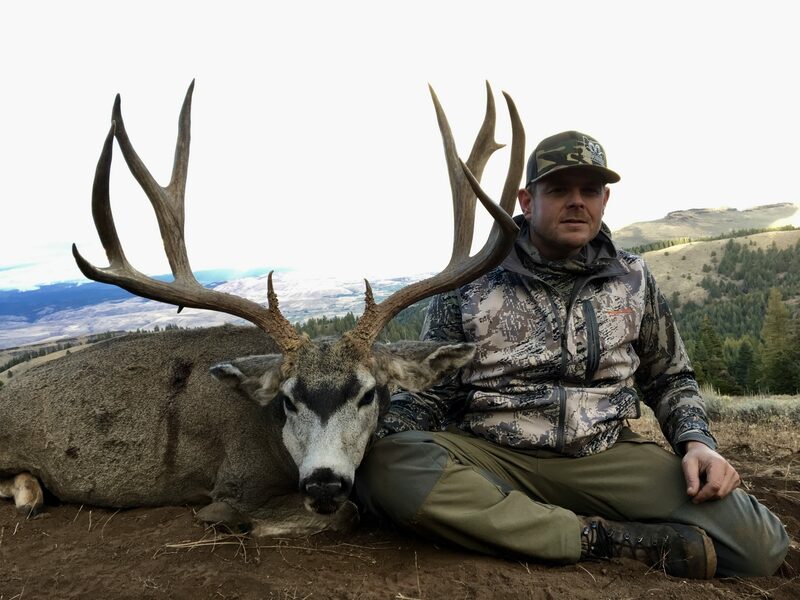 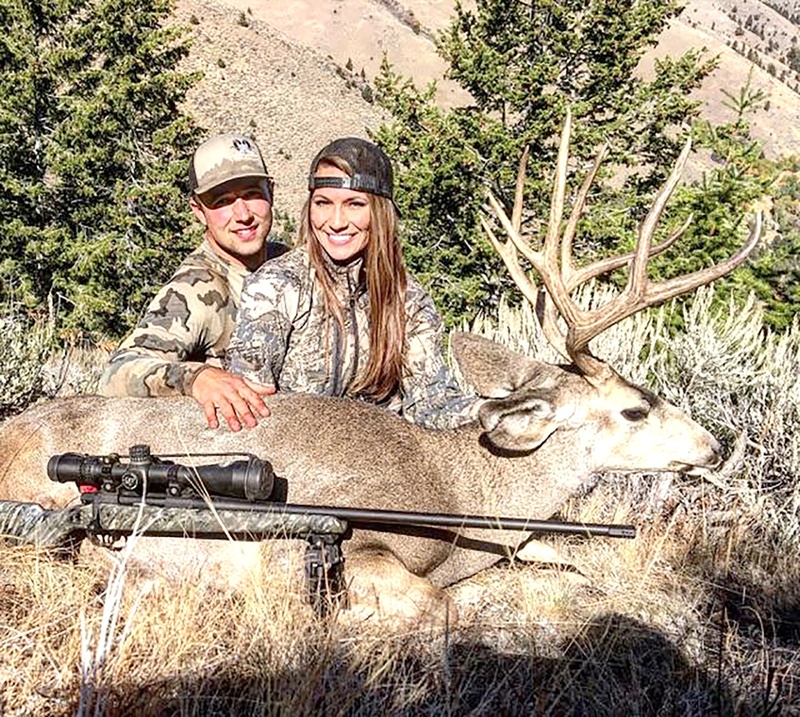 Mule deer may hold the biggest spot in our hearts. 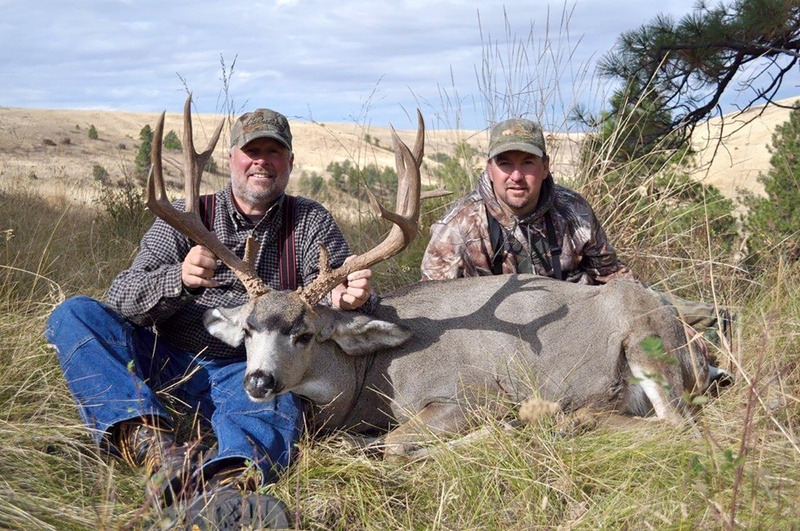 Simply said, we are “muley crazy”. Our primary focus takes place in the Lookout Mountain Unit of Oregon. 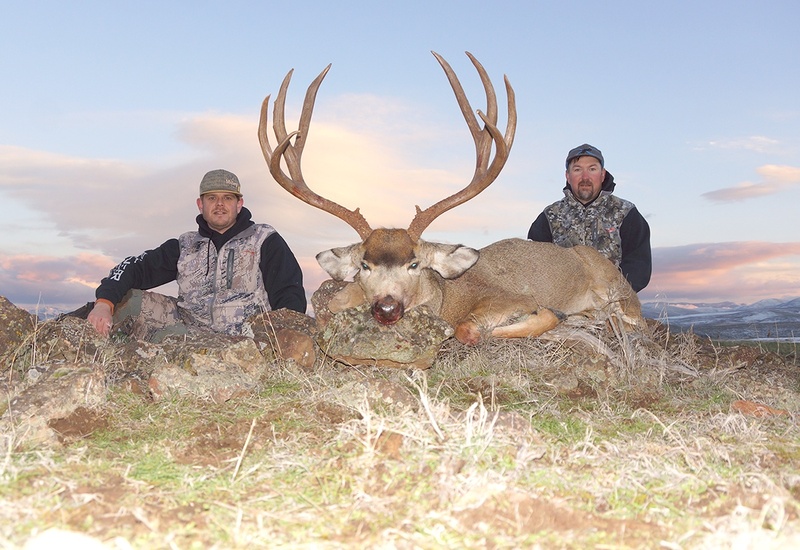 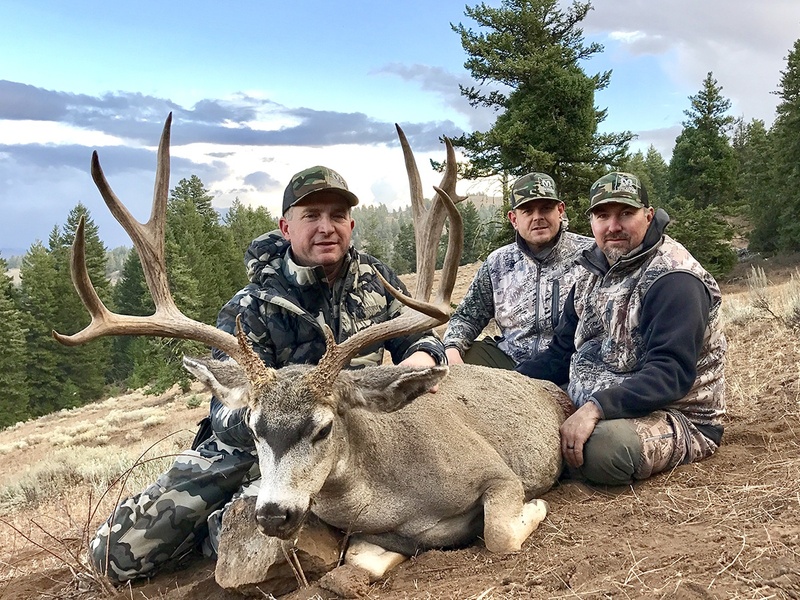 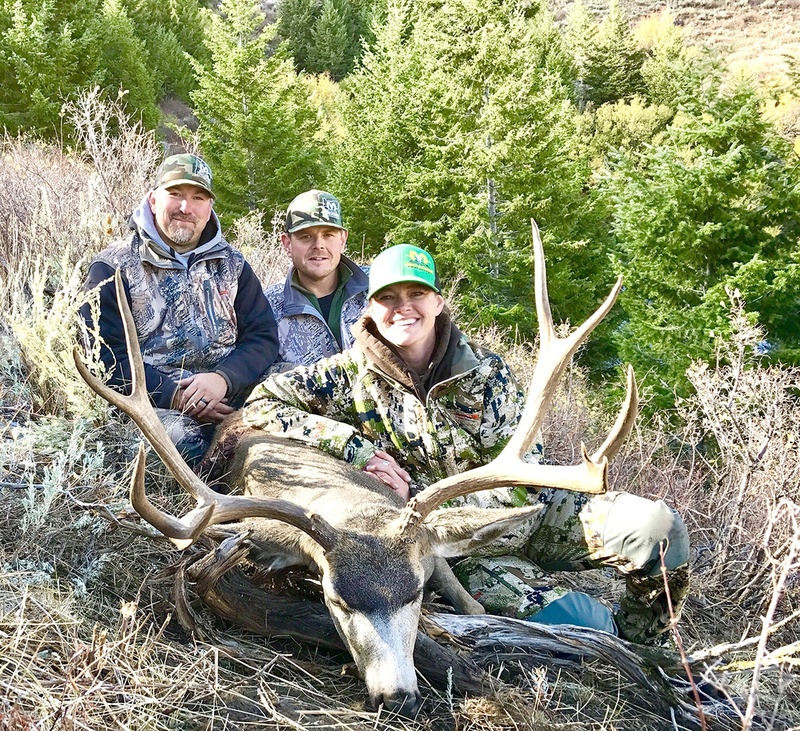 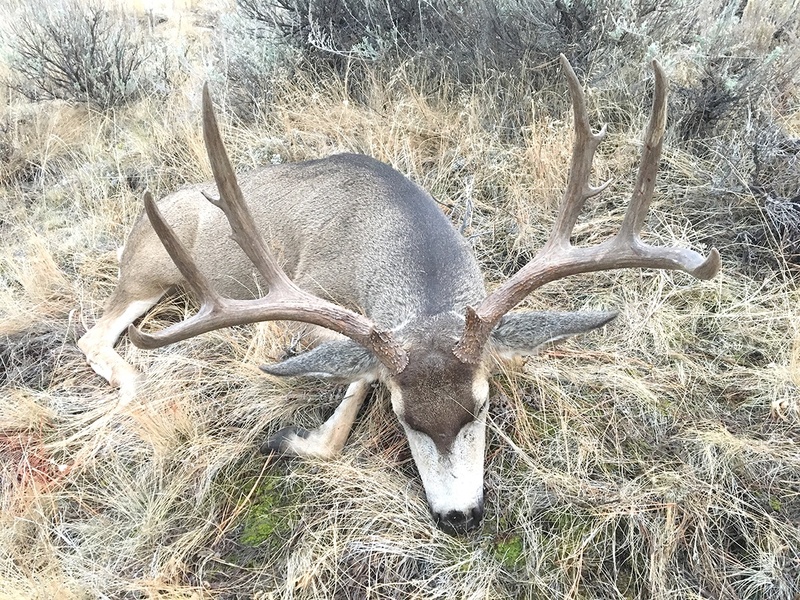 The SMO group owns, leases and manages thousands of acres in Oregon’s finest mule deer habitat combined with top tier genetics. 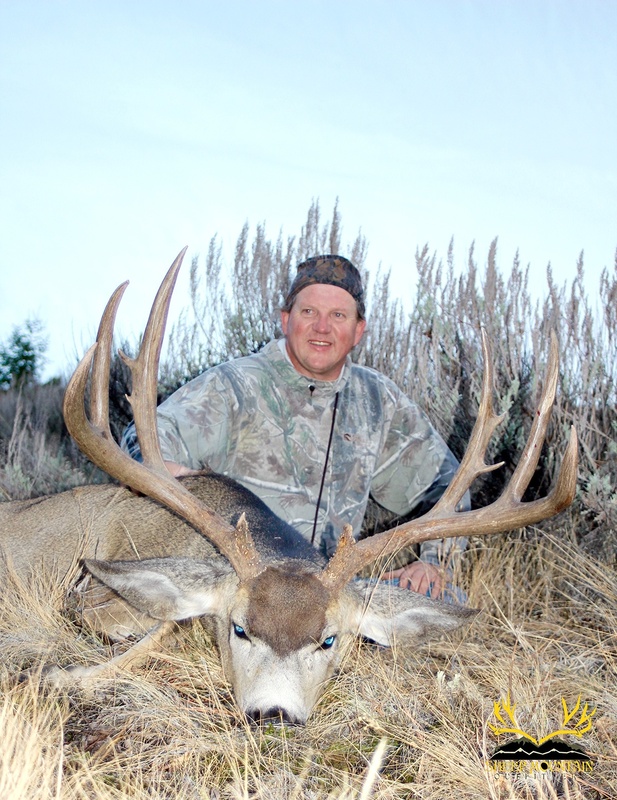 Our deer hunts are centered on quality. 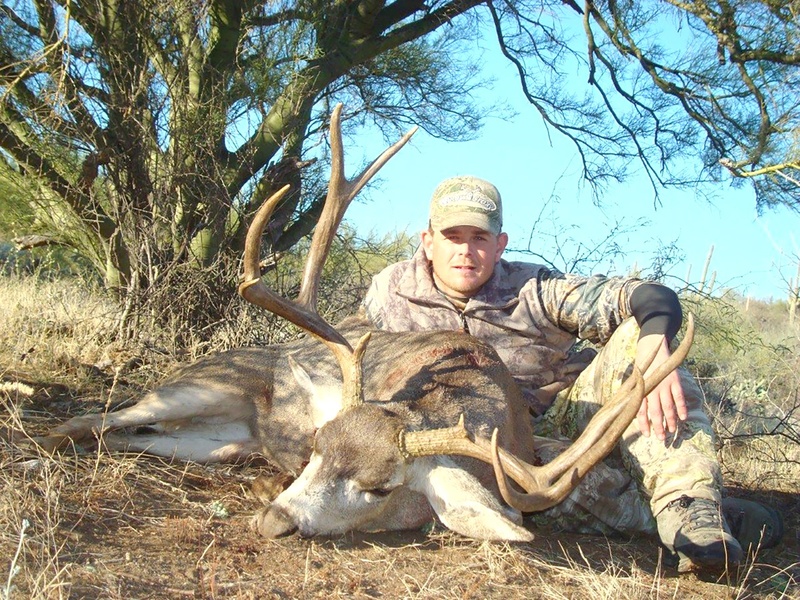 We take a limited amount of hunters each year in order to ensure top end bucks. 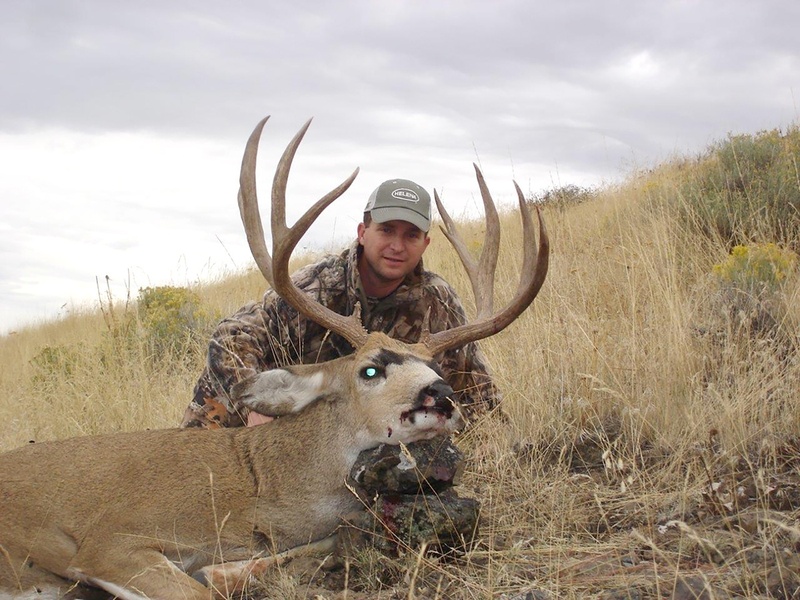 The best marketing tool for our hunt is simple; “actions speak louder than words”. 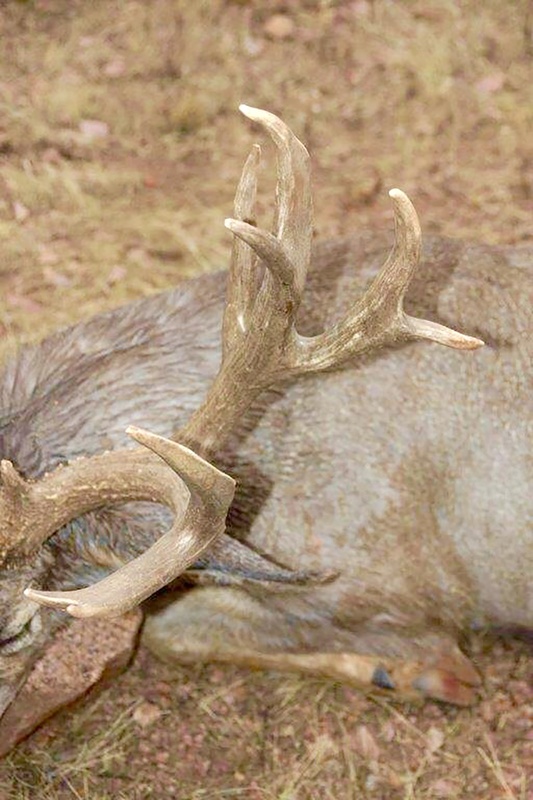 Consistency is our key. 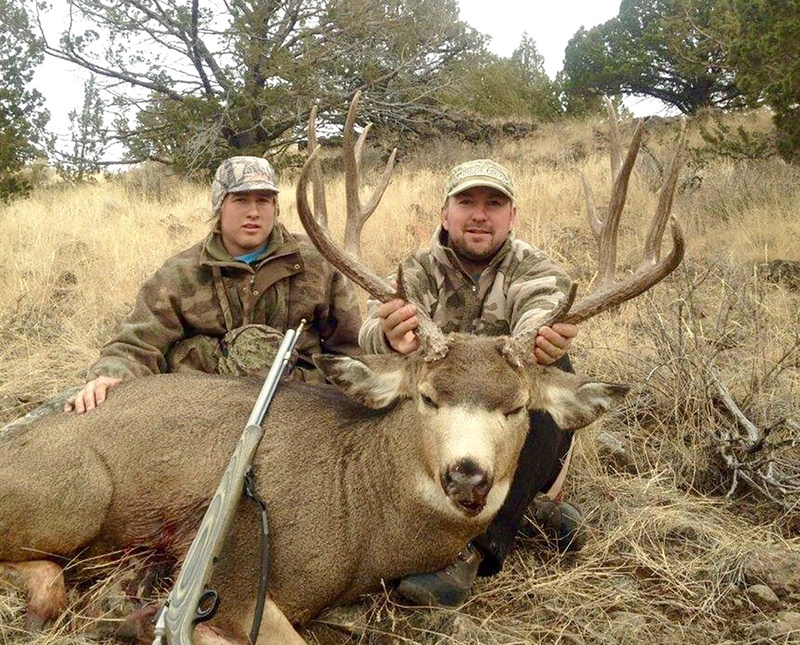 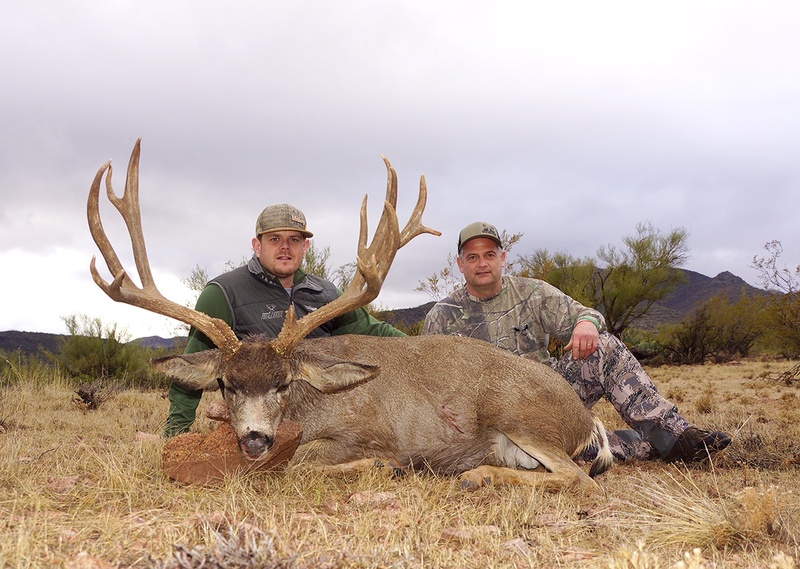 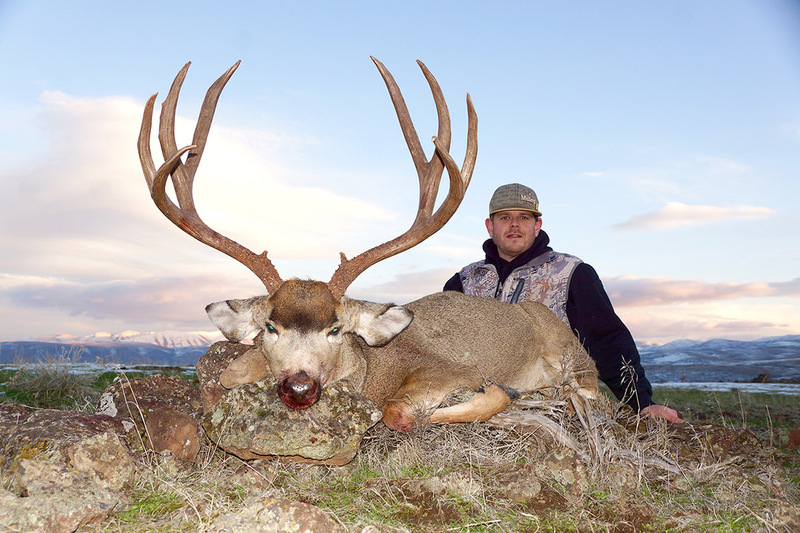 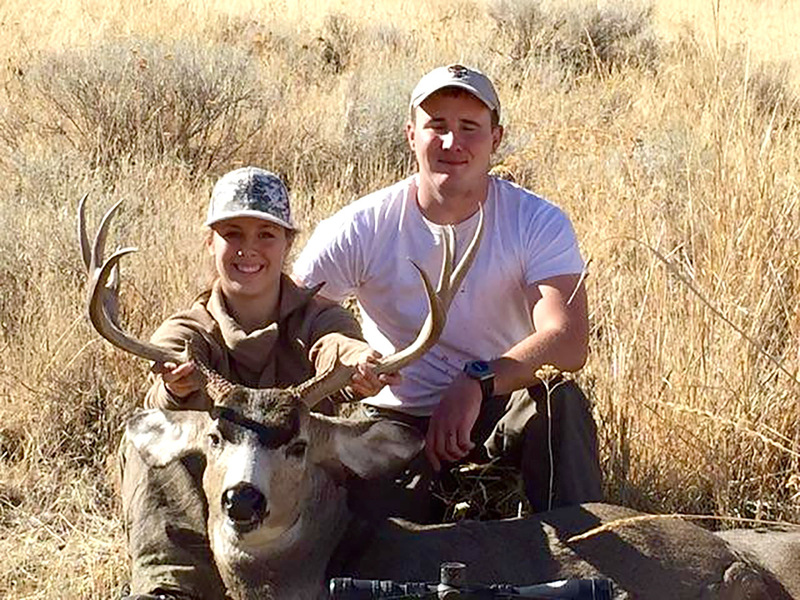 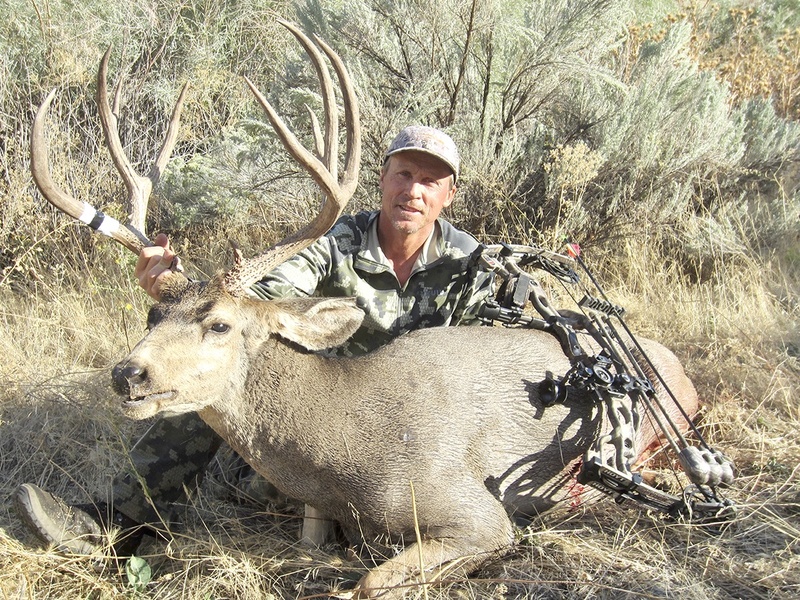 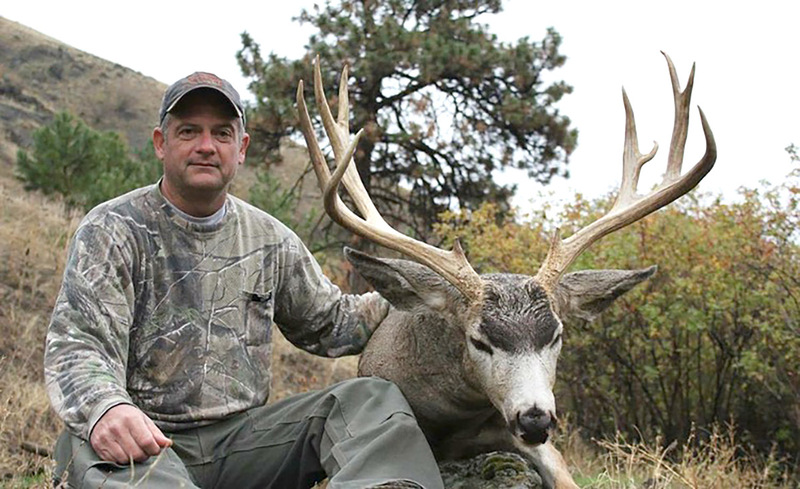 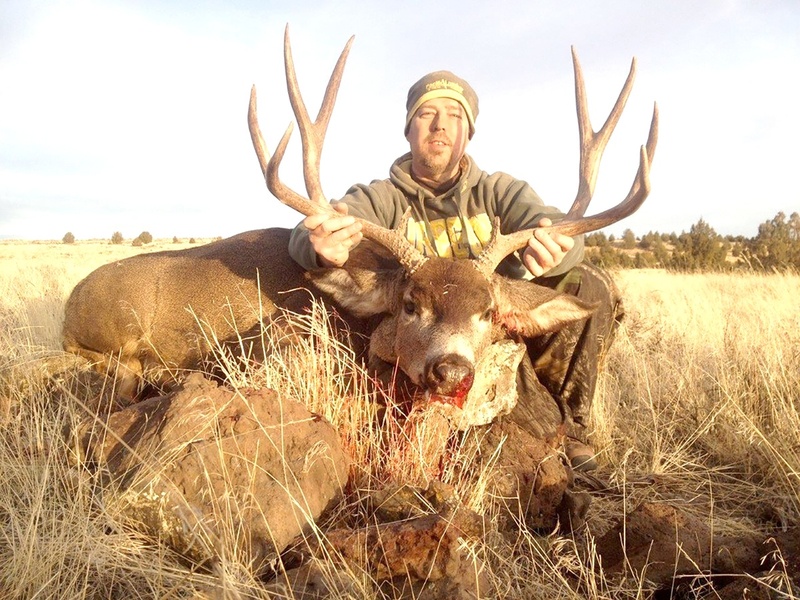 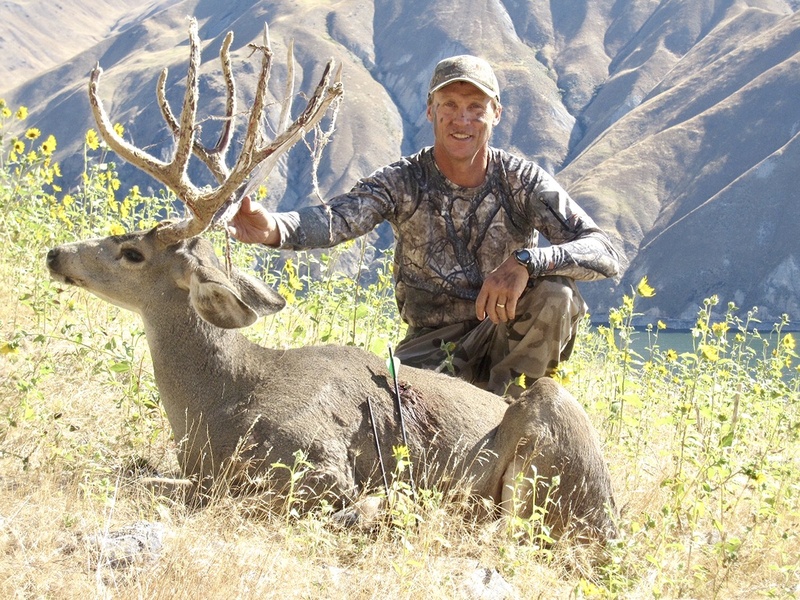 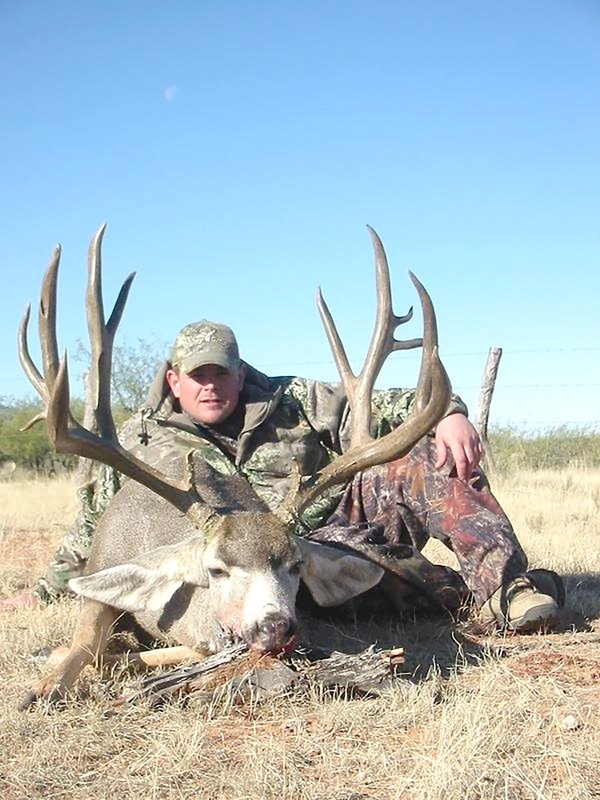 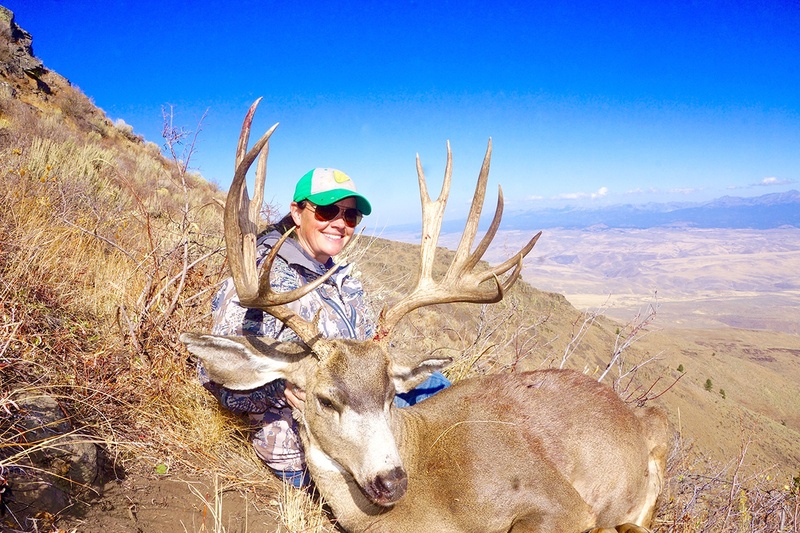 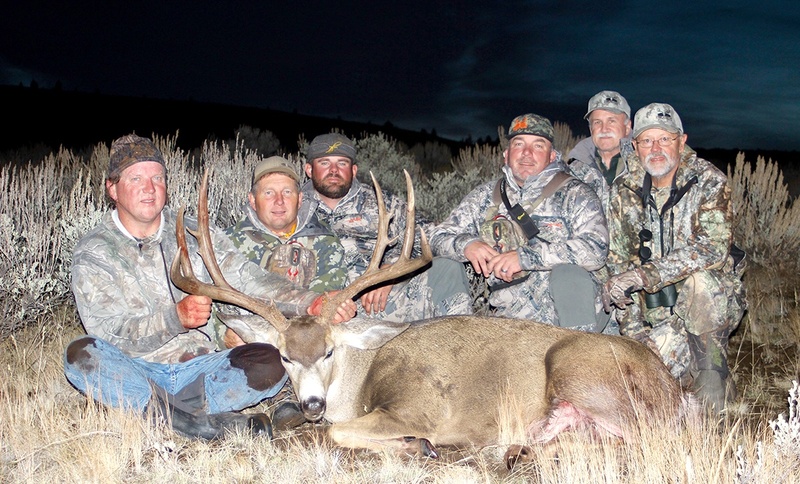 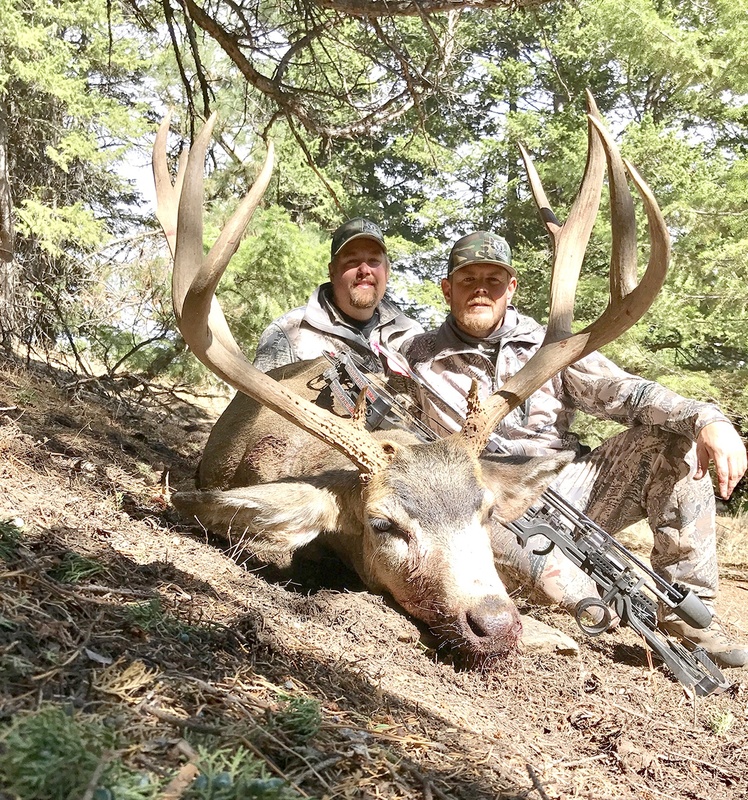 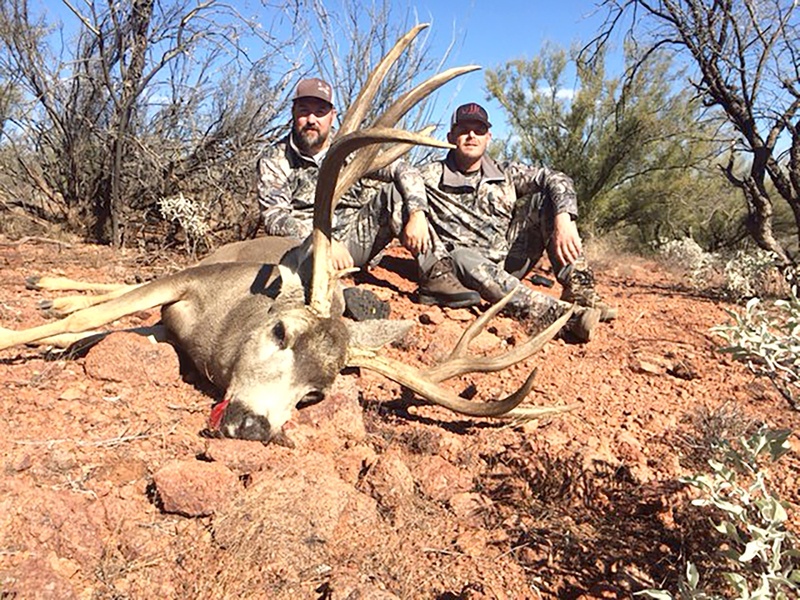 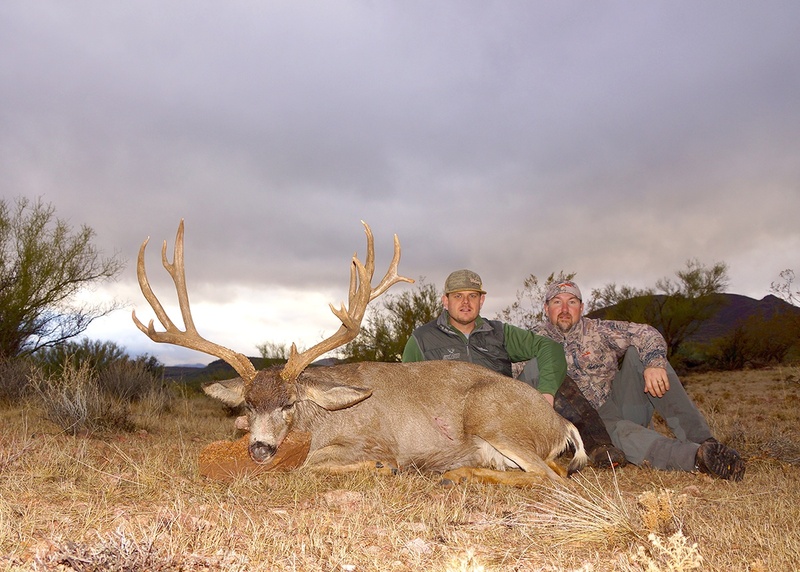 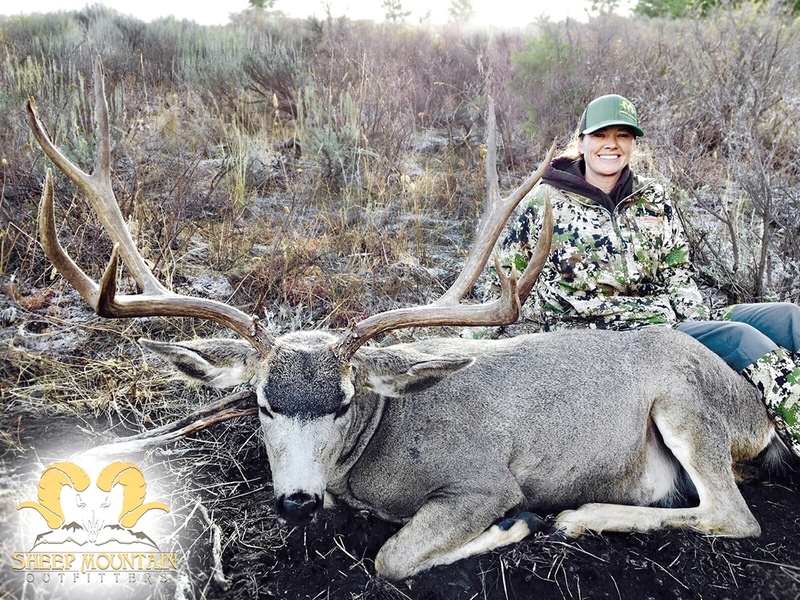 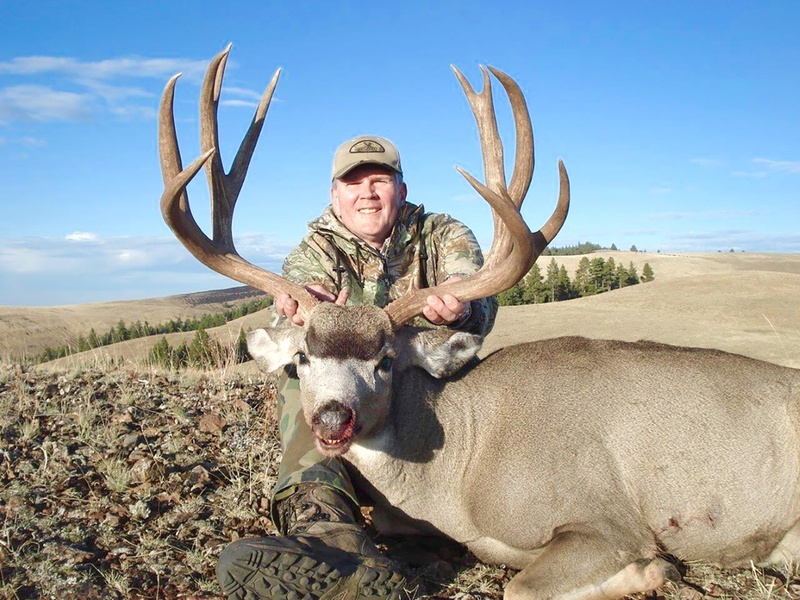 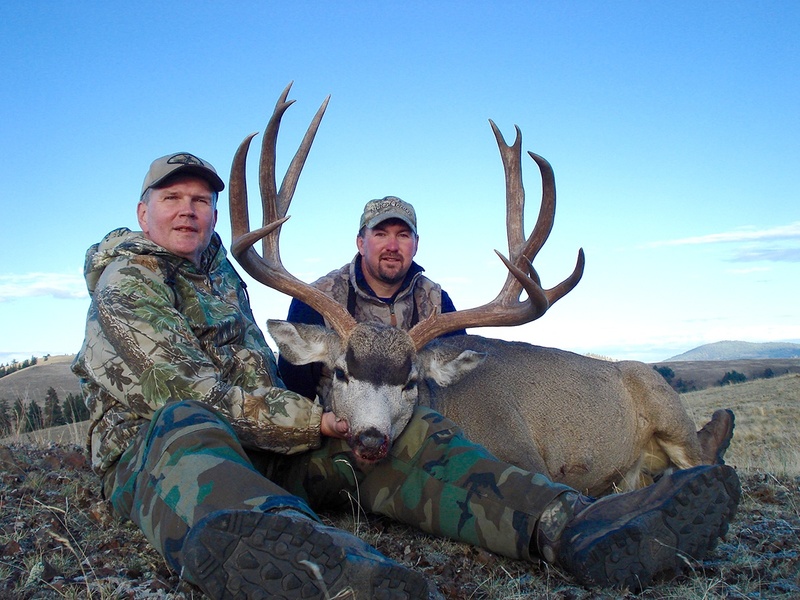 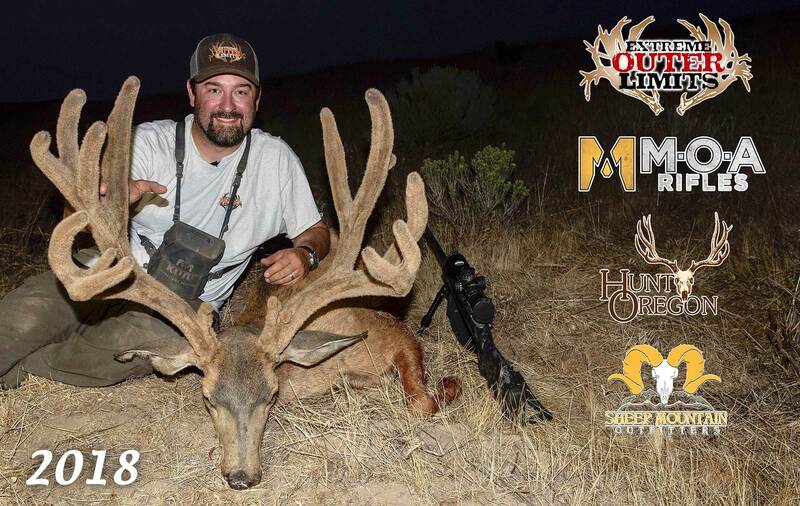 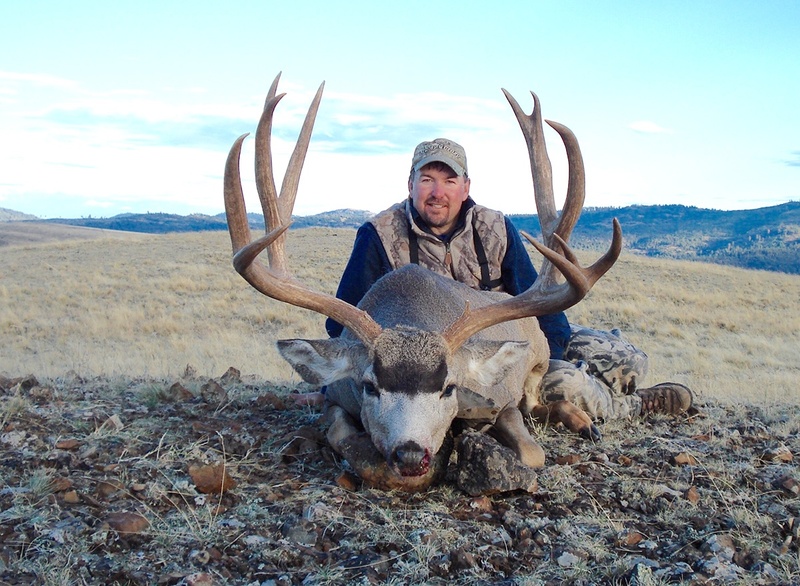 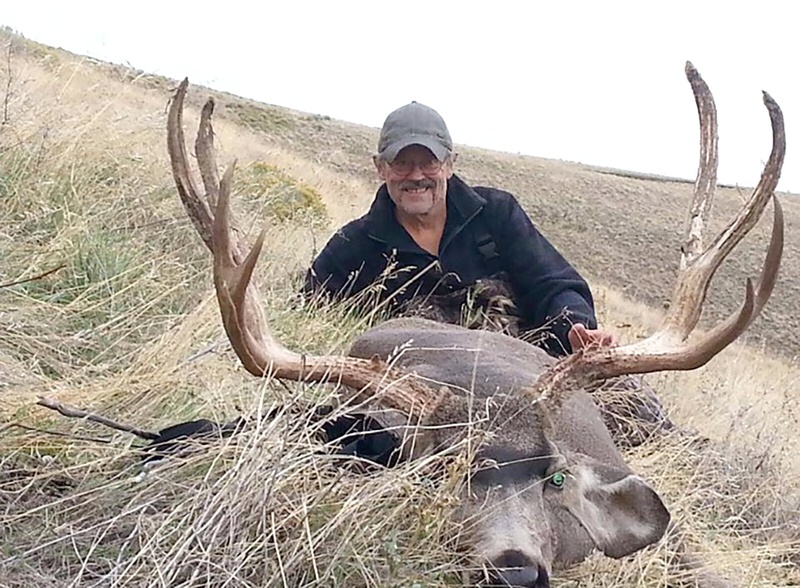 We put 110% into every aspect of mule deer hunting as we more or less think mule deer 12 months a year. 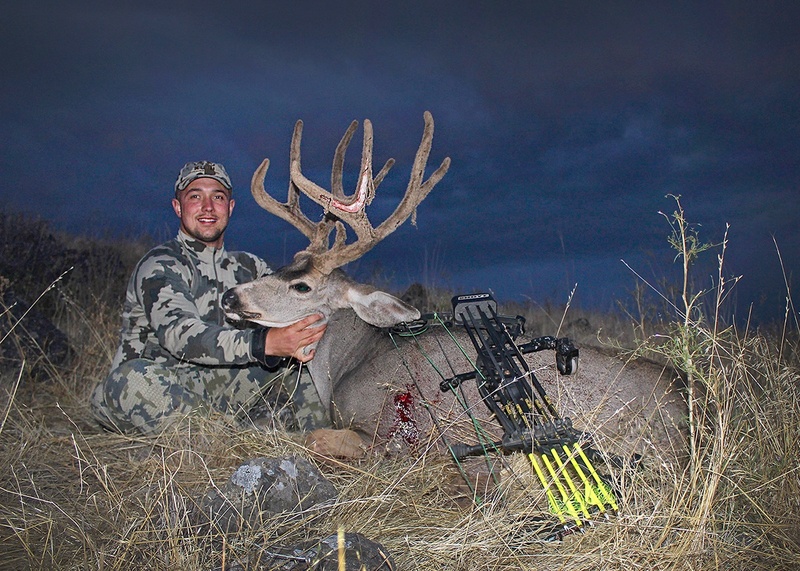 Our archery hunt is primarily spot and stalk which makes for some intense moments. 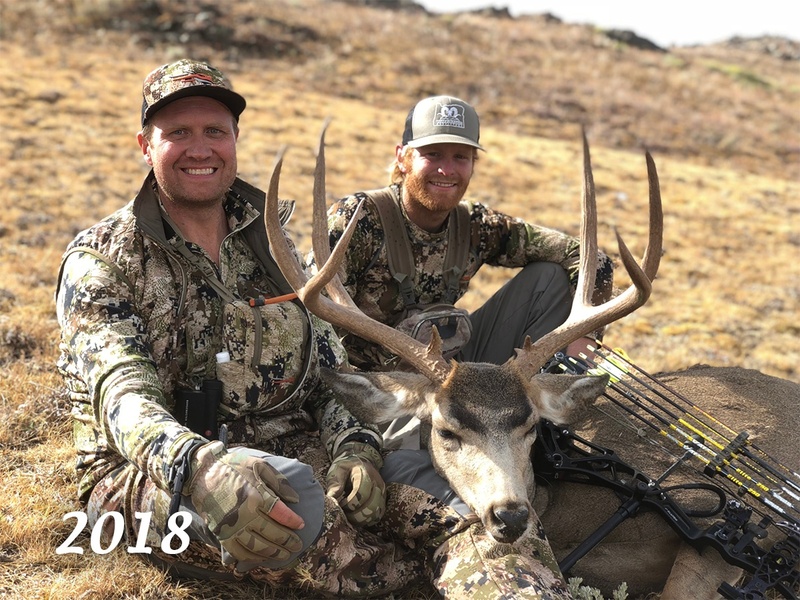 Our target dates are the last week of August and first week of September as the bucks are typically still in their summer groups and more pattern-able. 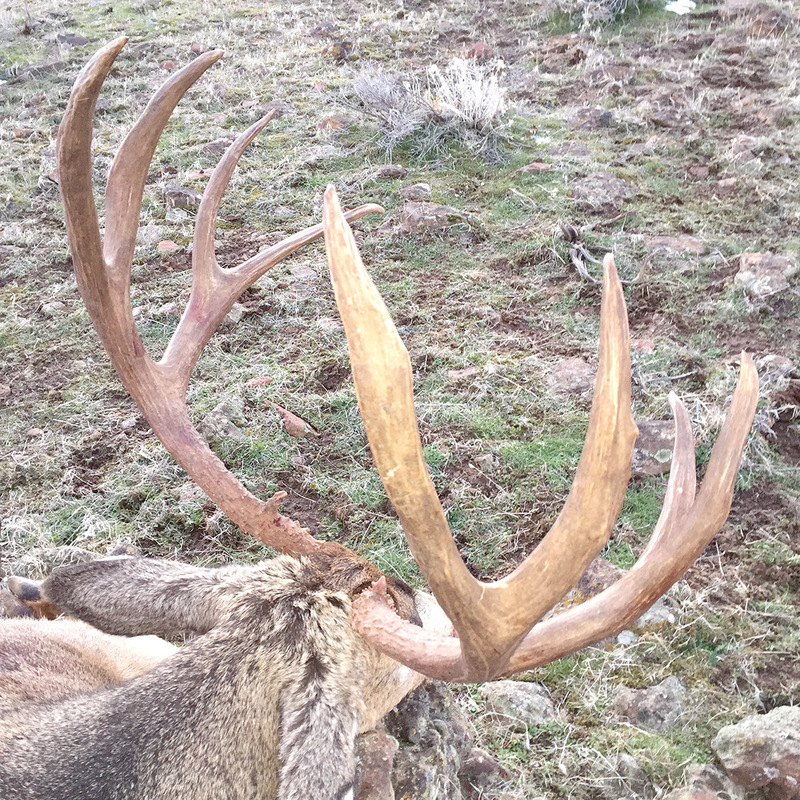 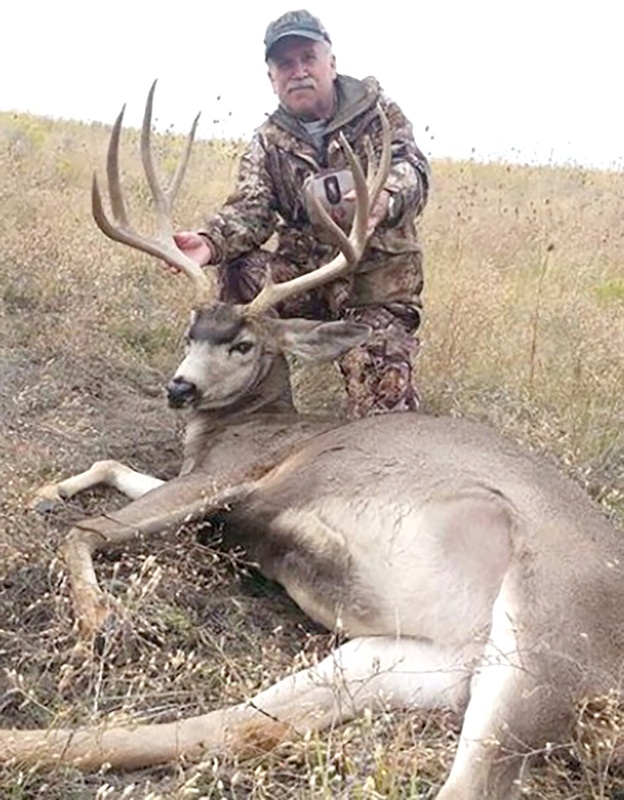 Patterns kill big deer! 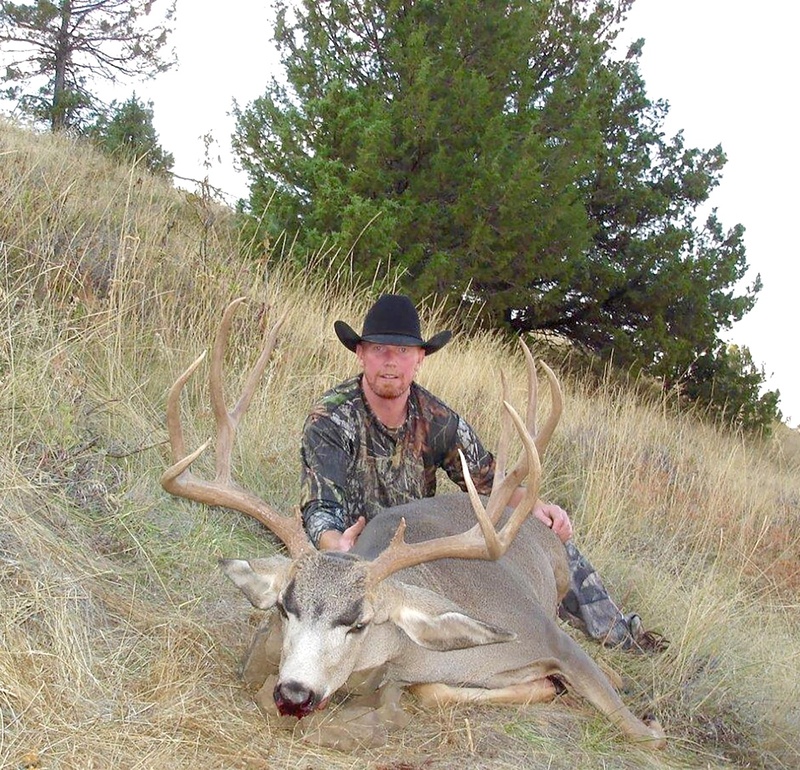 Our rifle deer hunt typically opens around October 1st. 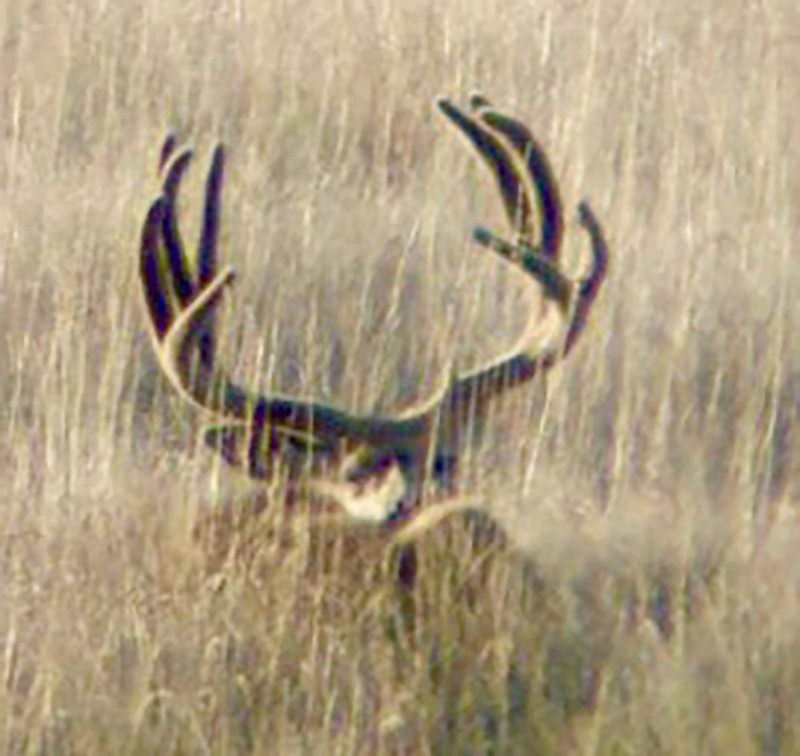 As always, mature bucks are more secluded this time of year which makes spot and stock the preferred method. 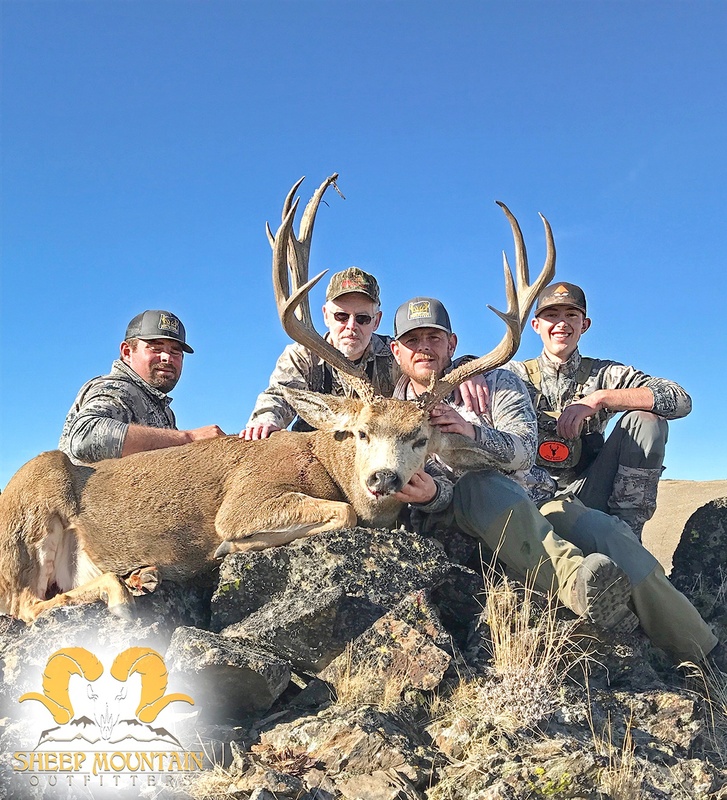 By the time rifle season opens, we have spent countless hours scouting the country and typically have a good idea of our buck inventory. 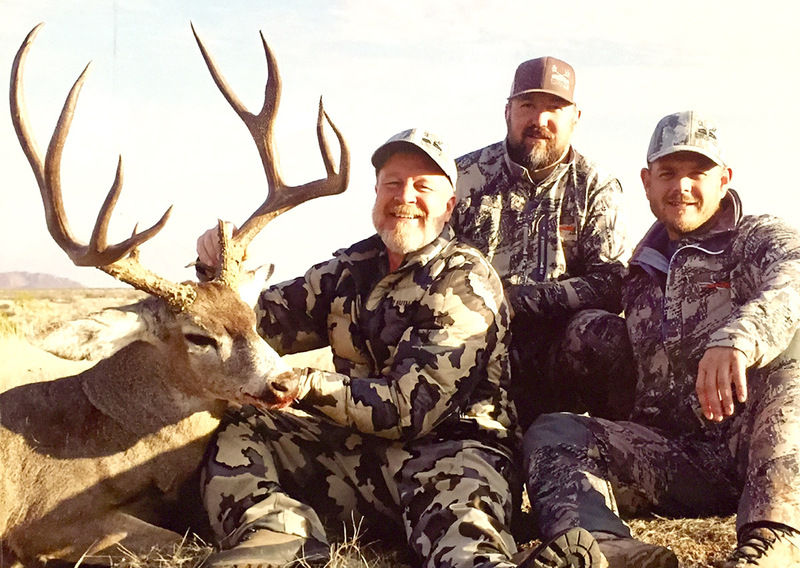 With our passion being deer, every year we find ourselves traveling the state hunting through late fall. 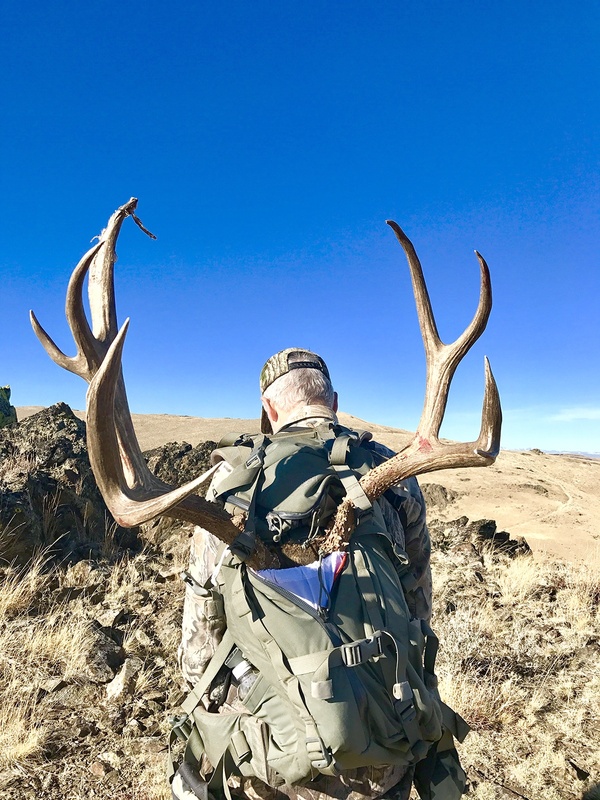 Whether it’s with a late season tag hunter, scouring the winter ranges videoing or shed hunting, we are always looking for deer. 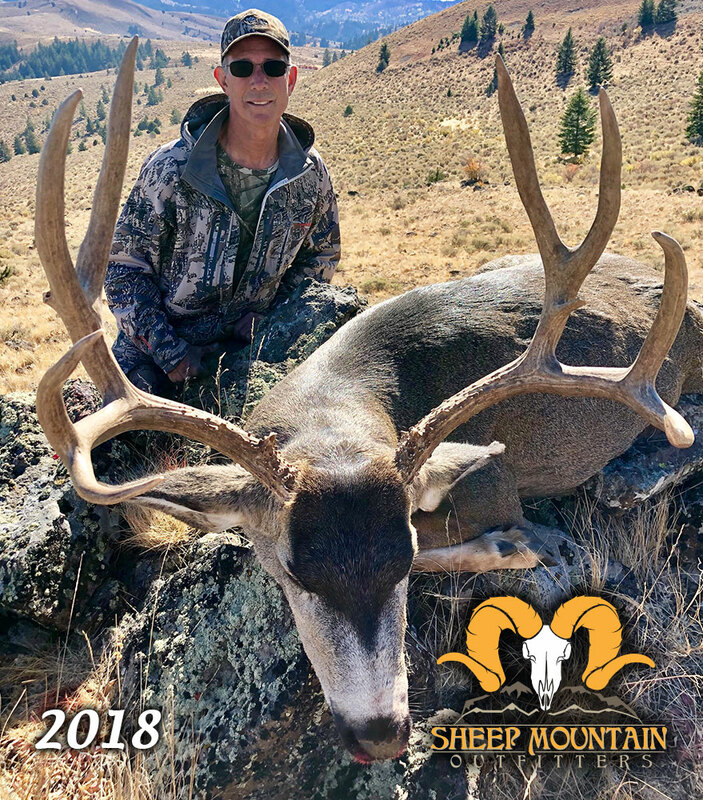 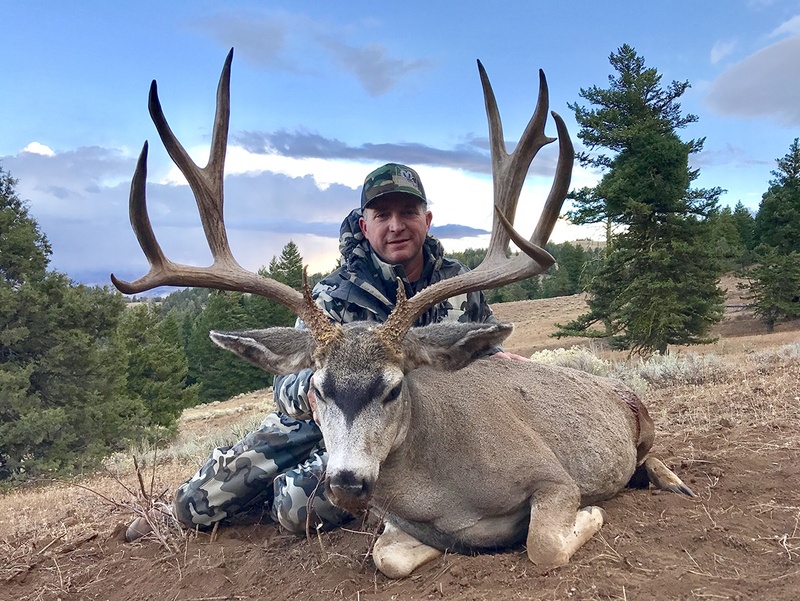 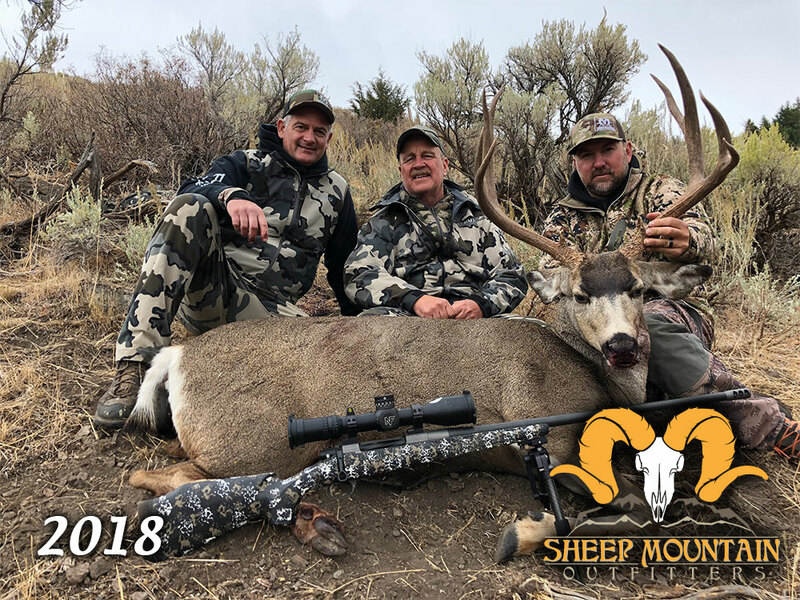 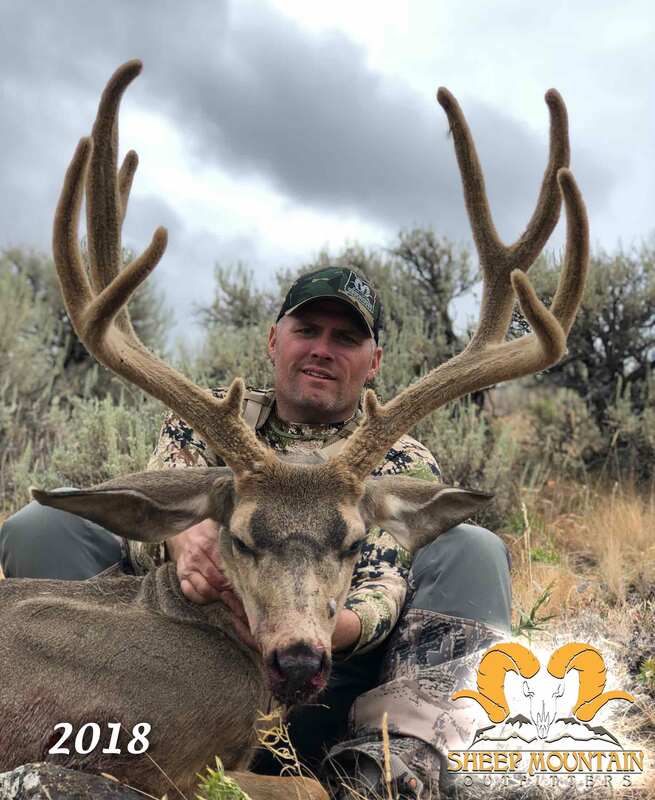 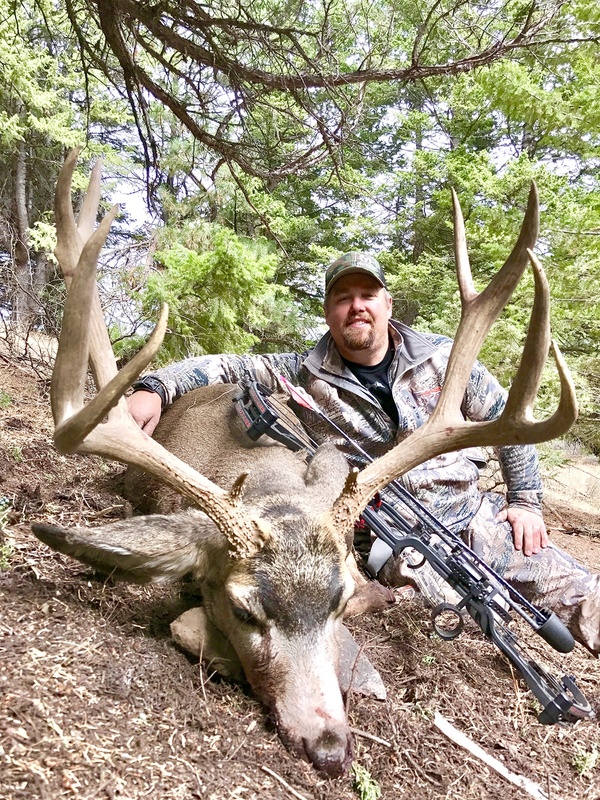 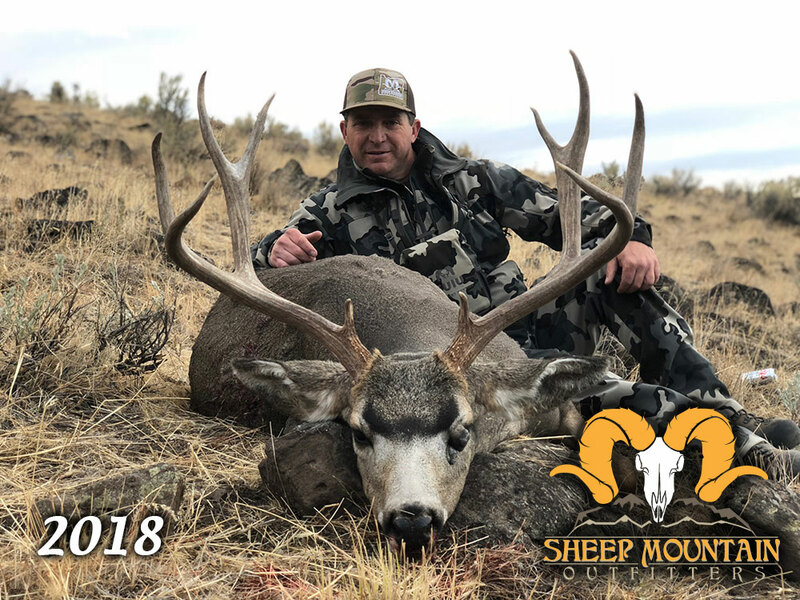 If you have an interest in a late season hunt, please don’t hesitate to contact SMO as we have a statewide network of muley crazy enthusiast. 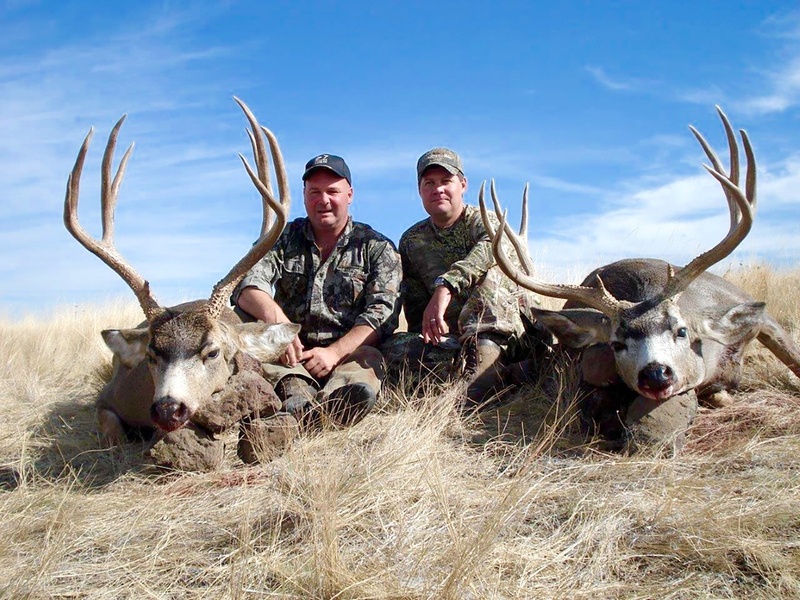 We have scouting packages and guided packages available. 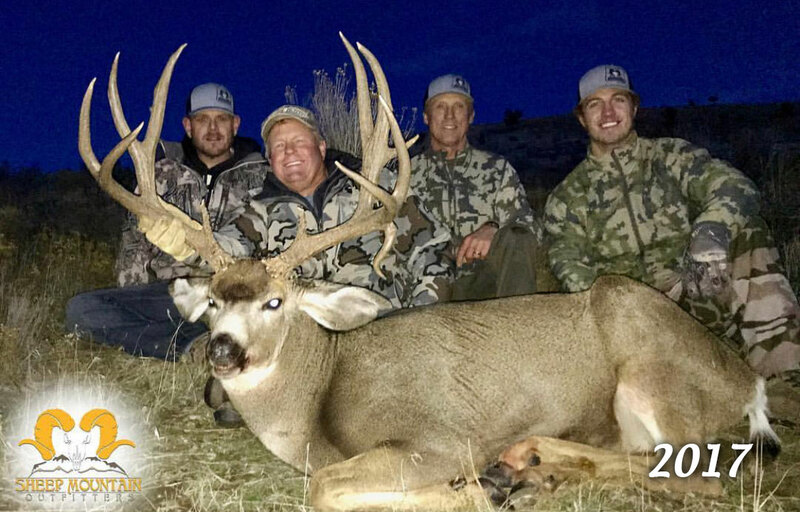 Big deer is our game!